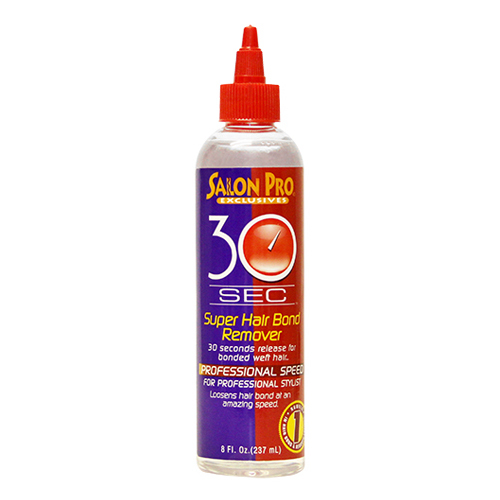 SALON PRO 30 SEC HAIR BONDING GLUE (8 OZ) For Professional Use Only Salon Pro 30 Seconds Super H.. 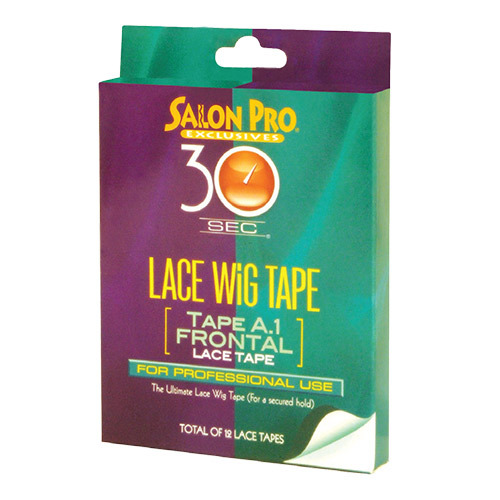 Salon Pro 30 Sec Lace Wig TapeSalon Pro 30 Sec Lace Wig Tape (A.1 Frontal).. 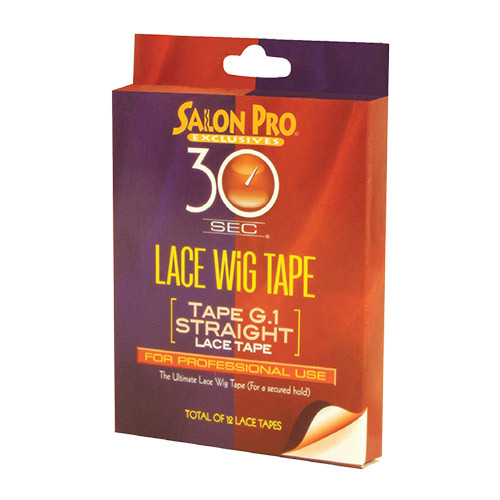 Salon Pro 30 Sec Lace Wig Tape salon pro sec lace wig tape (G.1 Straight).. 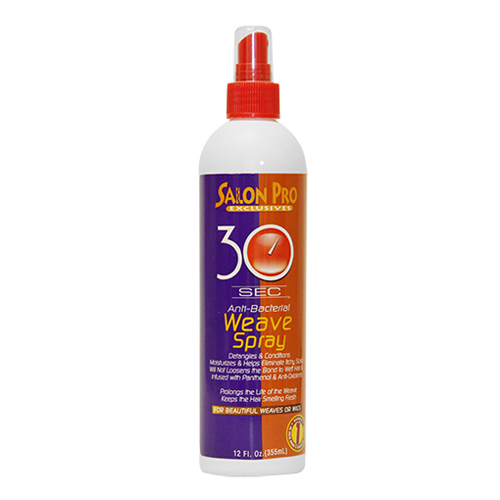 SALON PRO 30 SEC MAINTENANCE COLLECTION OIL FREE WEAVE DETANGLER (8 OZ) Salon Pro 30 Seconds Mai.. 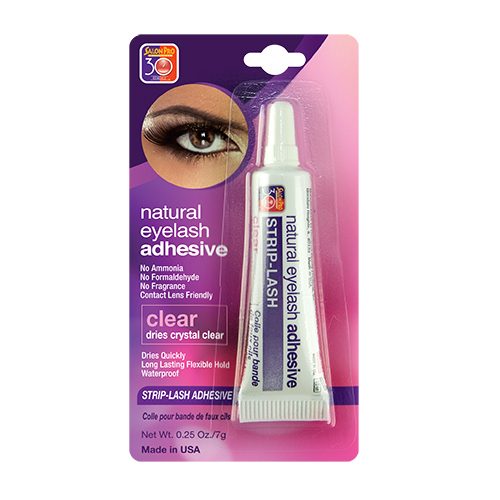 Salon Pro 30 Sec natural eyelash adhesive (Clear)Eyelash Grip Clear 0.25 OZStrong Hold / Easy to App.. 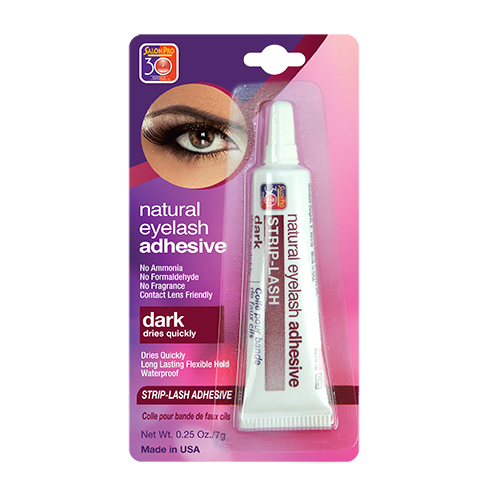 Salon Pro 30 Sec natural eyelash adhesive (Dark)Eyelash Grip Dark 0.25 OZStrong Hold / Easy to Apply.. 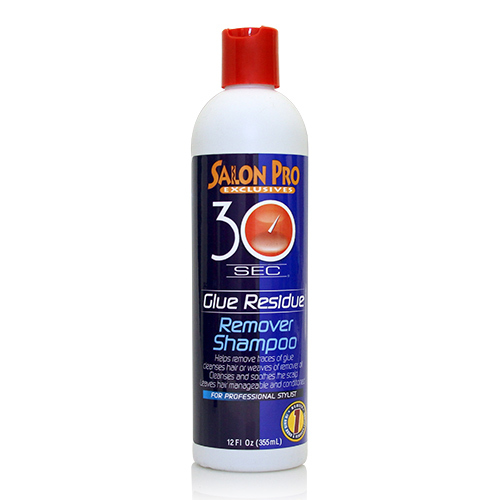 SALON PRO 30 SEC REMOVER SHAMPOO (12 OZ) Salon Pro 30 Seconds Remover Shampoo is a conditioning .. 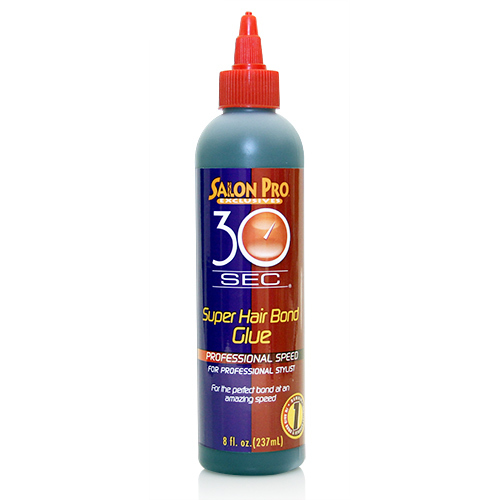 SALON PRO 30 SEC SUPER HAIR BOND REMOVER OIL WHICH CONTAINS OLIVE OIL (4 OZ) Salon Pro 30 Second.. 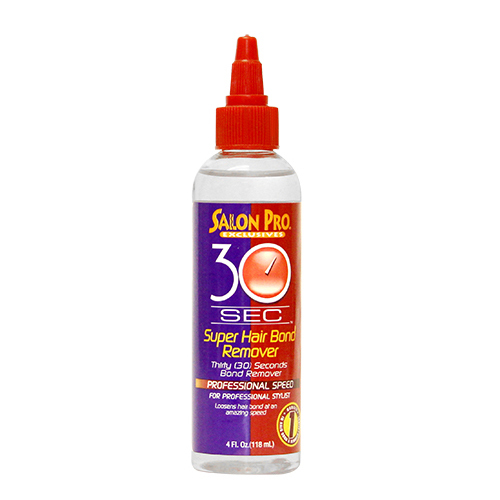 SALON PRO 30 SEC SUPER HAIR BOND REMOVER OIL WHICH CONTAINS OLIVE OIL (8 OZ) Salon Pro 30 Seconds.. 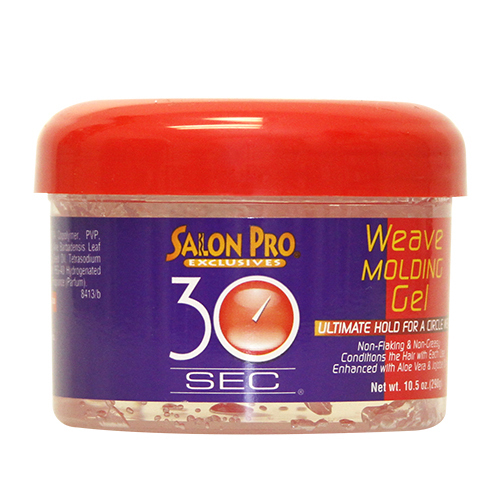 SALON PRO 30 SEC WEAVE MOLDING GEL (10.5 OZ) Salon Pro Weave Molding Gel provides you with the p.. 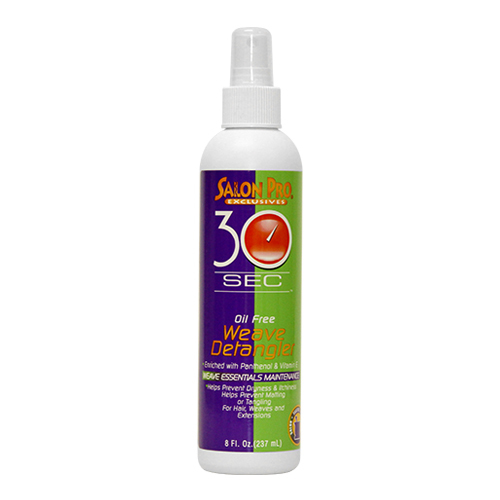 SALON PRO 30 SEC WEAVE SPRAY (12 OZ) Salon Pro 30 Seconds Weave Spray with its 6 in 1 formula co..